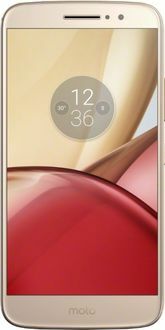 Motorola, which was acquired by Lenovo, is a mobile manufacturing company that believes in producing phones with the latest technology. These days, smartphones with full HD screen are very popular because of the sharp picture quality and vivid details. Motorola has a strong line-up of full HD mobile phones that can be chosen by the consumers according to the budget. These phones are powered by Snapdragon processors mated with 2 GB, 3 GB or 4 GB of RAM. The phones are very efficient and are very durable for long life. The phones run on latest Android OS, which is a common occurrence on most of the smartphones these days. The camera sensor on these smartphones ranges from 12 MP to 16 MP for giving clear and sharp pictures. They also have a front camera for selfies with both the cameras working in low light conditions. 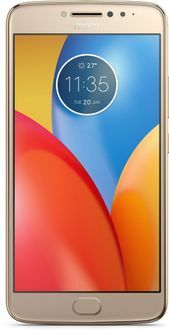 The display size of the Motorola phones varies and comes with either 5-inch, 5.2-inch or 5.5- inch screen. The price list of 27 Motorola Full HD mobiles is given below that is updated on 23rd April 2019. With various other features, Motorola phones are the best choice for the consumers. 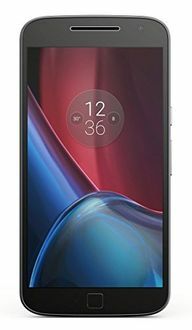 Buy online to get latest deals and offers on these phones. These can be found on major shopping websites such as Flipkart, Tata Cliq and Amazon. If you compare the price of these smartphones across leading online shopping websites, you can get it at the lowest price online.